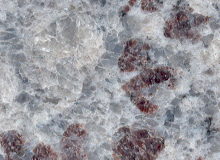 Granite is Heat, Stain and Scratch Resistant. A granite countertop is a perfect choice for your kitchen, bath or bar. Granite countertops are among a homes most valued features. Unbelievable price on Decorative granite in Faisalabad (Pakistan) company Stone world , Ltd..